Kargil war memorial or Drass War Memorial is a place to honour all the officers and soldiers who died in the 1999 Kargil war. Often referred to as the Gateway of Ladakh, Drass is a small village where the Pakistani army had illegally intruded into India. 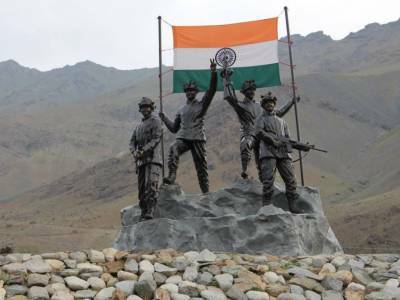 The Kargil War began on May 8 1999 and continued till India recaptured Tiger Hill on July 5 1999. Kargil War or Operation Vijay was declared successful on July 26 after the complete eviction of Pakistani intruders. On every July 26th, Vijay Diwas is celebrated and the martyrs are paid homage. 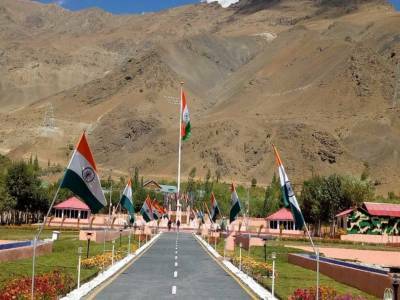 Kargil War Memorial is built in pink sand stone and has an epitaph commemorating the sacrifice of the soldiers. A wall with names of all the officers and soldiers who sacrificed their lives is also found. 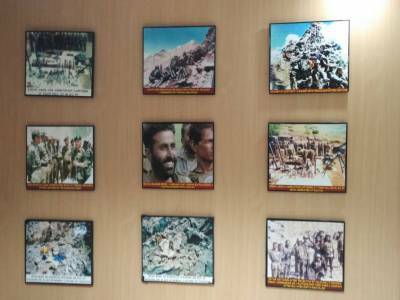 A war gallery, known as the Manoj Pandey War Gallery, showcases weapons and artillery recovered from the Pakistani forces and photographs taken during the war. 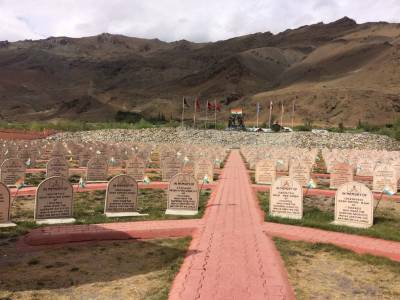 Kargil war memorial is about 3 kms away from the town of Drass, along the Srinagar Leh Highway and situated on NH-1D, this memorial is easily accessible. 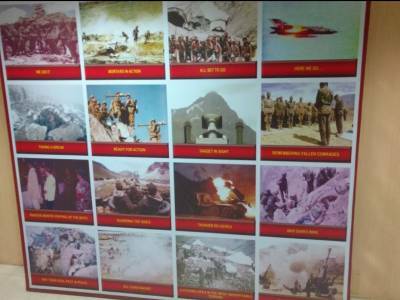 Get quick answers from travelers who visit to Kargil War Memorial.